Everyone experiences times when plumbing help is a vital necessity. If it’s raining in your kitchen because of a busted pipe or your sewer line is emptying out in your front yard, it is usually advisable to call a plumbing professional. Installing a toilet seat is definitely not one of these instances. The replacement of a toilet seat is quick, easy and as affordable as the seat you choose; a minimum of time, tools and energy is required. Your toilet seat will wear out eventually, it is not a case of if, but when. 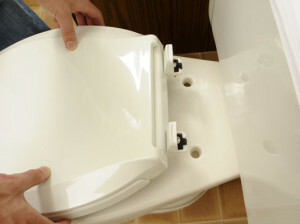 The most common cause of toilet seats breaking is that the plastic screws wear out and break. It could be that you are simply sick of the feel and look of your toilet seat and you want to install a new one. In any event, replacing it yourself is very easy and only takes a few moments. You will want to first purchase the new toilet seat you want to install. There are two common types of toilet bowls, oval shaped and round shaped. Every toilet seat will fit on any bowl, but for aesthetic reasons, it is better to get the seat that goes with the shape of your bowl.. Other than this consideration, choose any seat that you like. Once home, it is time to replace the seat. This is by far the worst part of replacing the toilet seat since the screws are located on the underside of the bowl all the way towards the rear of the seat. Make sure you clean the area before sticking your head back there! Clean the area around the seat and then you will be able to place the new mounting bolts through the holes. Next add the new washers on and thread the new nuts through the holes. You do not need to use a wrench to tighten the nuts, you can use your hands, otherwise you might end up breaking the ceramic bowl. Throw away the old toilet seat and the packaging material and you are done. This repair is easily within the ability of the most novice handyman. Good luck. 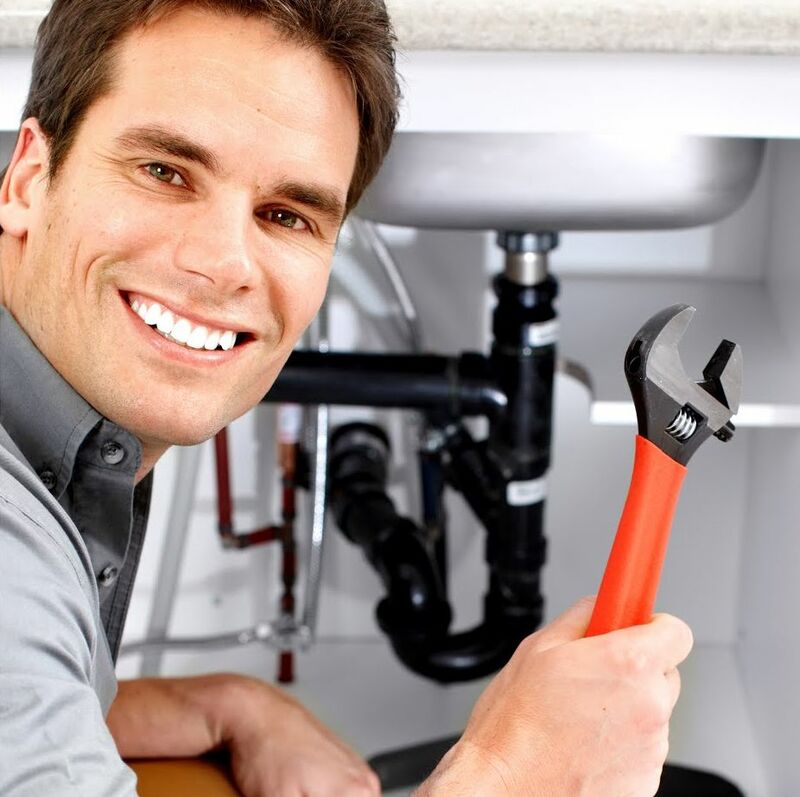 If you would like more tips or help finding a reliable San Diego plumber, visit us online!